Concatenate int and varchar is a usual problem that we face in SQL scripting and the solution is easily available over the web. 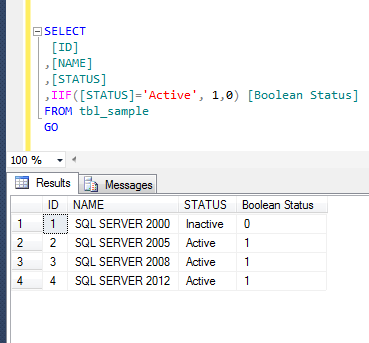 But what encourages me to write this article is, we can resolve this issue using a built in function in SQL Server 2012. Let me show you the issue that we generally face when we concatenate int and varchar. Given below is the script. 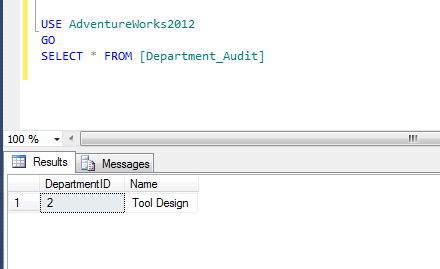 Conversion failed when converting the nvarchar value ‘Document Control’ to data type smallint. 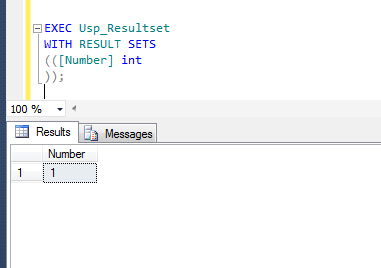 In the earlier version of SQL Server, we usually use CONVERT function to convert int into varchar and then concatenate it. In this solution, we will use CONCAT function (a newly shipped function in SQL Server 2012) to convert int into varchar then concatenate it. I generally recommend solution 2 because as you can see that there is no difference in output between solution 1 and solution 2 but there is a remarkable difference between both solutions in performance. You can get the performance details from here. Recently, I was doing research on memory optimized table and I found that most of the data types are supportive and few of them are non supportive as well. But even though few data data types are non supportive there are works around to deal with those data types as well. In my earlier article, I wrote about how to deal with BLOB data types even though they are non supportive. Rest of the non supportive data types work around, I will share in my upcoming posts. Let me know if you have work around for the non supportive data types. 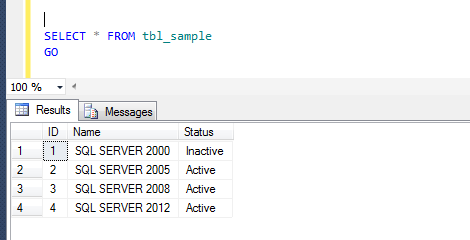 SQL SERVER 2012 – How to add multiple files in a single filestream filegroup in the existing database. 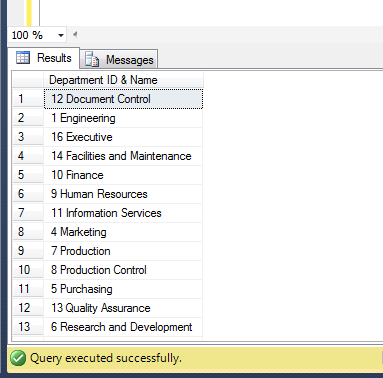 Adding multiple files in a single filestream filegroup was a very nice & helpful feature shipped with SQL Server 2012. Now, you can easily organize your data under multiple files in the same filestream filegroup. Also, it is not necessary that you place all of them in the same location. You can place them in multiple locations to divide the load as well. Let me create a sample database to demonstrate. Given below is the script. Note : Before executing the below script, kindly create a Data folder in C: drive. Let me add an additional file to the same filegroup. Given below is the script. Lets check if the file has been created or not. Given below is the script. Let me know if you have done this in real world and what was the solution. Today, I received an email from one of my friends. He was working on a legacy data and he executed a wrong update statement on a table. Basically, he removed the space between the names and then updated the Student name column. For example, if the student name was “Steve Masters”, it became “SteveMasters”. 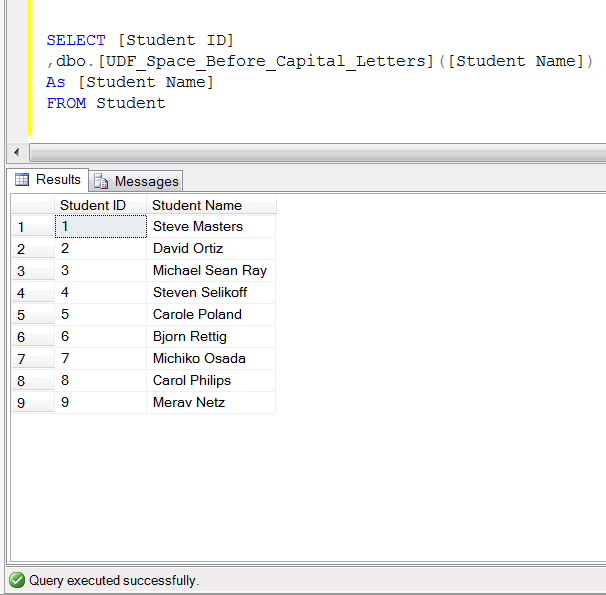 Now, we need to insert a space before Capital letters to convert the data into its original state. As usual, I started the easy way… the web search but almost all solutions use loop to convert it. I normally avoid loop to perform any operation, unless it is the last option, due to performance issue. So, I designed the solution via Xquery and inserted space before the capital letters without loop. 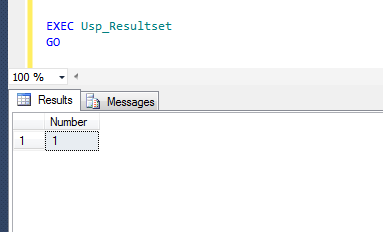 Given below is the user defined function that can insert the space before each capital letter. Let me know if you come across this issue and its solution. In SQL scripting, it is a common scenario when you need to pass parameters to a stored procedure using select command and we have multiple solutions for this. 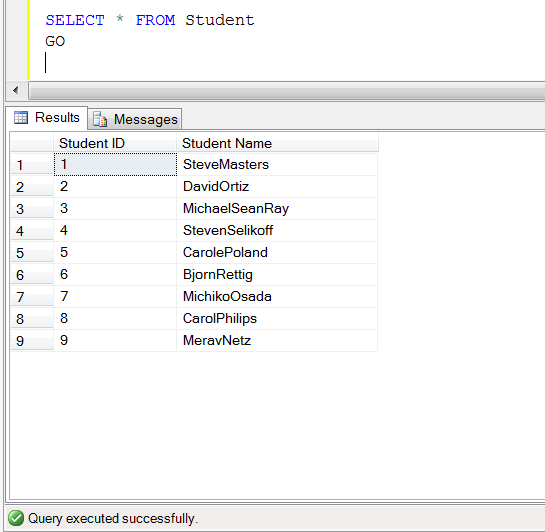 But before proceeding with the solutions, I need to create a table and a stored procedure to demonstrate the solution. In this solution you need to use extra variable to take the values from SELECT command and insert into a STORED PROCEDURE. --pass variables to stored procedure and execute it. 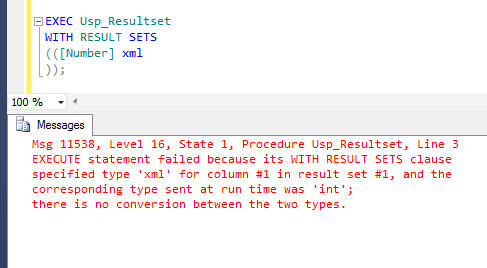 In this solution you do not need to use extra variable to take the values from SELECT command and insert into a STORED PROCEDURE. 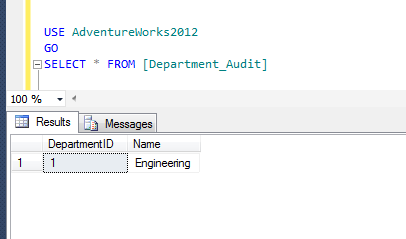 You can make a dynamic SQL string and insert the records directly into the STORED PROCEDURE using SELECT command. Given below is the solution. 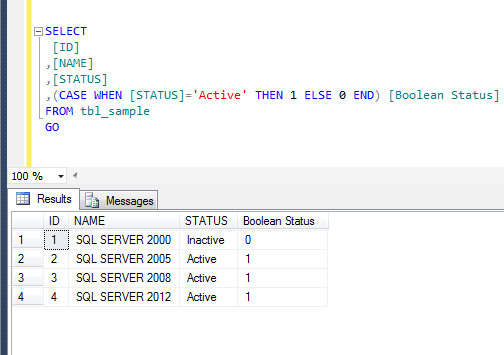 Most of the times, we usually maintain the status column of any table in varchar data type. But sometimes due to the requirements, we need to convert this Varchar data type column to Boolean data type to further use it for stats or other purposes as well. But how ? Before proceeding with the solution, let me first create a sample to demonstrate the solution. In this solution, we will use CASE statement to convert varchar status to boolean. --This solution is compatibile with SQL Server 2005 and above. In this solution, we will use IIF statement to convert varchar status to Boolean. --This solution is compatibile with SQL Server 2012 and above.